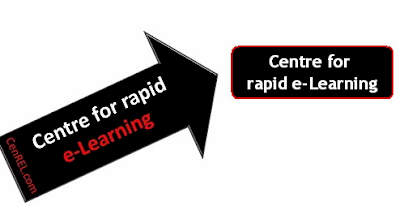 New business CenREL, the Centre for Rapid e-Learning, has announced that it will provide free music on all client productions created until 21 June 2009. CenREL claims there are strong data that music can assist learning and help memory, but it seems rarely used in e-Learning. According to CenREL Director, Mike Foren, "A lot of e-Learning uses no audio at all, why is that? People have ears and computers mostly have speakers, so at the very least there should be narration. But we want to go further and start adding music too." CenREL's plan is to offer two versions of client e-Learning projects, one with music and one without. Music will occupy between 10-30% of a production and Clients will be able to test both versions and get reaction from users. "Will music improve learning, or just make it more attractive, or neither? Frankly, no one knows," continues Foren, "and it's about time we did."